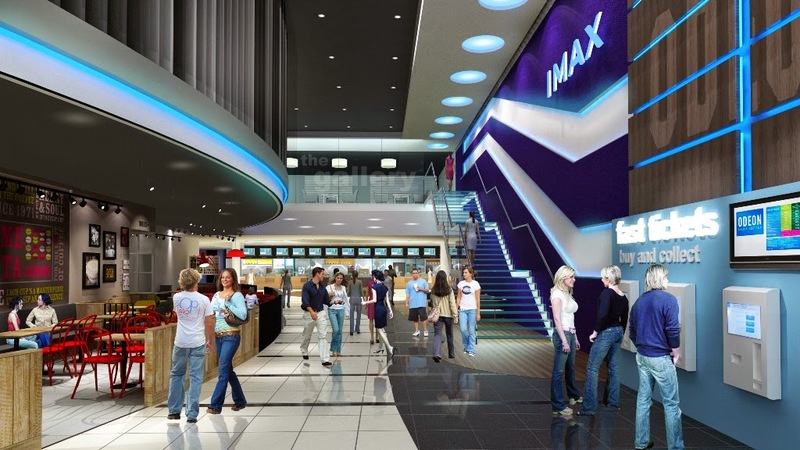 Phonebox Magazine : Odeon IMAX opens this Friday in Milton Keynes! 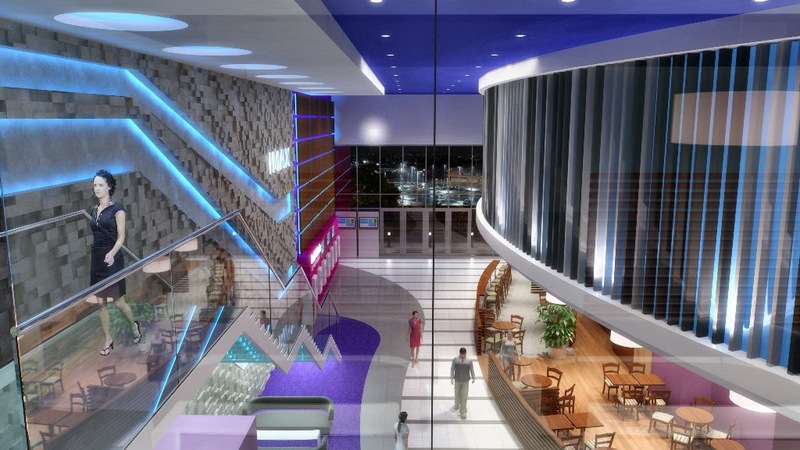 Odeon IMAX opens this Friday in Milton Keynes! This Friday, the new Odeon cinema opens at the Milton Keynes Stadium, with an IMAX screen- which will be Milton Keynes' biggest screen. 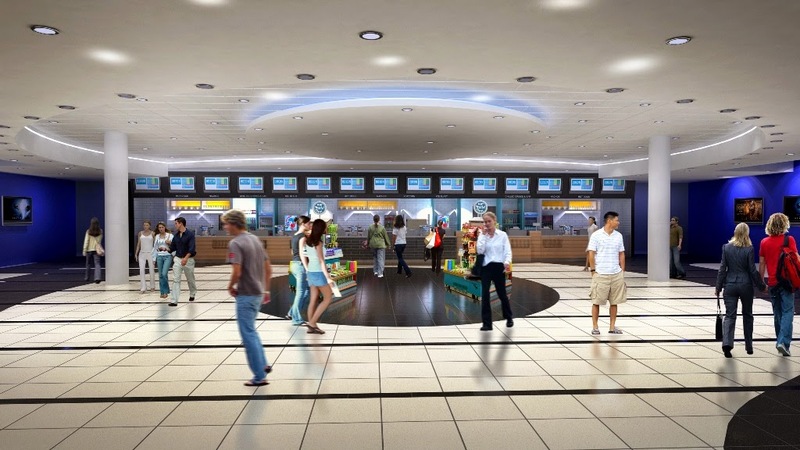 As well as the addition of the recent restaurants at the MK1 area by the Stadium, this cinema is set to be yet another attraction bringing people to the city. With the recent opening of the 4DX and 'Superscreen' at the Cineworld in Milton Keynes, film fans are now going to be spoilt for choice as to what to see and where. As well as 11 screens, including the IMAX, there will be a wide selection of refreshments, including a metropolitan Costa coffee shop, Ben and Jerry's, the usual popcorn and drinks, SNOG frozen yoghurt and more. There will be premier seating available in all screens, and well as 'The Gallery', which is Odeon's VIP experience- where guests can enjoy extra wide seats, added leg room, unlimited popcorn, nachos, soft drinks and a great view from their own area of the cinema. Guests can also enjoy a drink in the private bar before the film. Seeing a movie nowadays has become more and more flashy, and the focus is now on the whole experience, rather than just seeing the film. So if you're a film-buff or just interested in what the new place looks like, why not pay it a visit this weekend? The pictures show what it is set to look like- see how it compares! Visit Bletchley Park For FREE tomorrow! Wear it. Beat it. This Friday- Get involved!